I am completely annoyed. Kate and Will having a boy means they won’t be naming the baby Chardonnay. And I also wish people paid as much attention to wine as they did to the royal baby watch. Well I know two people who did: Kate and Will! They popped out their punk in a hospital that has its own wine list!!! This is something I’d make up, but it’s actually true. 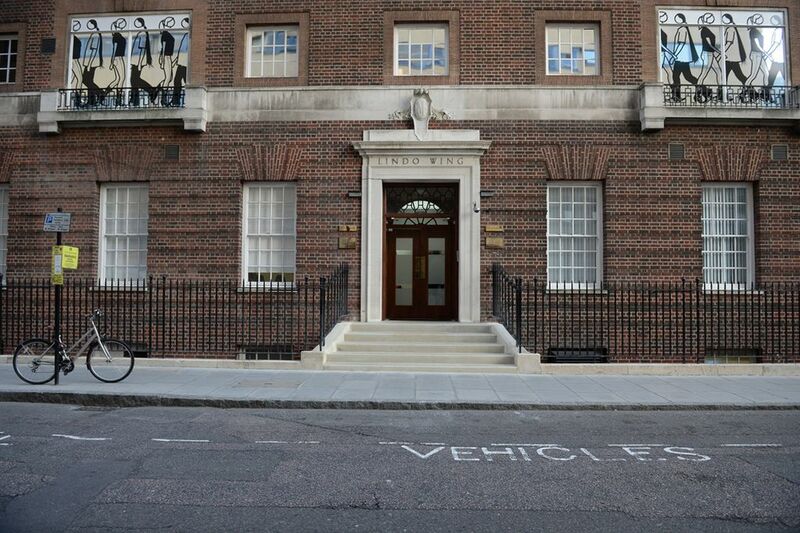 The Lindo Wing at St. Mary’s has some pretty awesome services. They have a “dedicated hotel services team” that’ll deliver food catered to any taste and need, and a “comprehensive wine list should you wish to enjoy a glass of Champagne and toast your baby’s arrival.” This would have come in very handy if Kate and Will had just named their kid Chardonnay! I don’t know what’s on the Lindo wine list and I’m not going to bug them to find out since I hope a hospital has better things to do than answer grapefriend’s email (sort of). But if they’re popping some celebratory bubbly, the ones that have a royal warrant are Bollinger, Laurent Perrier, Mumm et Cie, Roederer, Pol Roger, Perrier-Jouët, and Veuve Clicquot. I’m sure Lindo was well stocked. Tags: bollinger, champagne, kate middleton, prince william, roederer, veuve clicquot, wine. Bookmark the permalink. What were the wine names for boys? Maybe brut? After 9 months without a drop I’d tip that bottle up! When I learned of young Windsor’s arrival, I partook of one of my favourite cocktails, the Bloody Caesar. Aside from the horrid imagery, I thought vodka and clamato juice was in order. As Canadians we decry our association with the monarchy but at times like this and, oh yeah, when you’re having to sing along to God Save The Queen, it’s cool. On the wine related name, I like Franc too. Good call! Nice blog…we’re foodies at Grubgraders, but we can always use help rating wines. Hope you’ll allow us to “pick” your brain from time to time with questions. See ya around.